Yep, I’m starting a podcast. The paperback edition of my book is coming out in a couple days (in the US, that is– it came out in the UK a few days ago!) 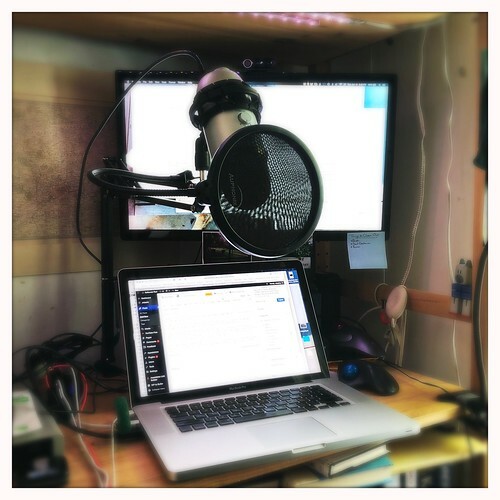 and I’m now doing lots of interviews with people for my next book, so this seems like a good time to dive into the podcasting world. I figured I do a lot of interviews, and those are often with very articulate, fascinating, smart people who are very generous with their time; so why not share those with my readers? I still need to get it registered with iTunes, etc., but I’ve got material for several more episodes. My plan is not necessarily to release every single week, but rather to organize them into thematic seasons.